In honor of Star Wars Day (May the Fourth be with you! ), I think it’s time to redecorate a room. You can go all out with a Star Wars theme, or you can add a small, subtle rug to enhance the nerdiness of a normal room. This rug would be perfect! Sizes range from a puny 3’x5′ all the way up to 8’x10′. 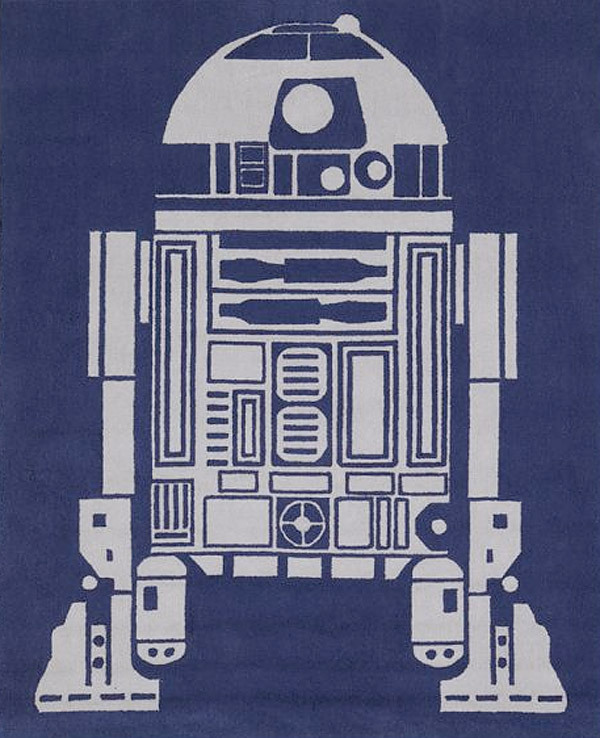 R2-D2 rug, $114.99-$479.99 at Pottery Barn Kids.